In his first career major league start, Jalen Beeks gave up five runs in the first inning as the Boston Red Sox fell to the Detroit Tigers, 7-2, in the final of their three-game series on Thursday night. Once the Red Sox finally got their first round of at-bats, they were already playing from behind after Beeks got shelled in the opening inning. It was a tough go to start the game with Beeks, as he gave up an RBI-single to Jemier Candelario, followed up by a two-run John Hicks' single and to top things off, Leonys Martin (8) smashed a two-run homer. But when the Sox finally did get their first go-around, Andrew Benintendi (11) hit a solo shot, which is his four homer in the last five games, to cut the Tigers' lead to 5-1. Later in the top of the third, Jose Iglesias doubled to left to score another run for the Tigers, to make it 6-1. After giving up seven hits and six earned runs, while striking out four and walking three through four, Beeks got the yank from the game. The Red Sox called in Brian Johnson, who gave them four innings of relief and went onto strike five, while walking none and giving up only one run. During the bottom of the fifth, Blake Swihart went in to score on a Xander Bogaerts fielders' choice, to pull back within four. In the seventh inning Iglesias flashed the leather and made a helluva play on a hard hit Benintendi ball. And leave it to Iglesias to put the icing on the cake with an RBI-single to right in the bottom of the eighth, to give the Tigers a 7-2 lead. Hector Velazquez gave the Sox a scoreless ninth inning of relief as they missed out on a sweeping of the Tigers. The Red Sox finished off the series at Fenway Park taking 2-out-3 over the Tigers. And will now welcome the Chicago White Sox to Boston for a three-game series over the weekend. Matthew Boyd got the win for the Tigers after going 6 1/3 innings and only giving up two runs, while striking out six and walking four. J.D. Martinez went 0-for-2 for the Sox, with a walk and a strikeout. While Benintendi finished the night with two hits, an RBI and a run scored. And the Red Sox finished with five players each posting a hit in the loss. Whereas Four Tigers finished the game with two hits a piece and three had two RBIs each. UP NEXT: The Red Sox (43-20) welcome the Chicago White Sox (20-40) to Boston for a three-game set over the weekend, with the first happening Friday night at 7:10 p.m. over at Fenway. 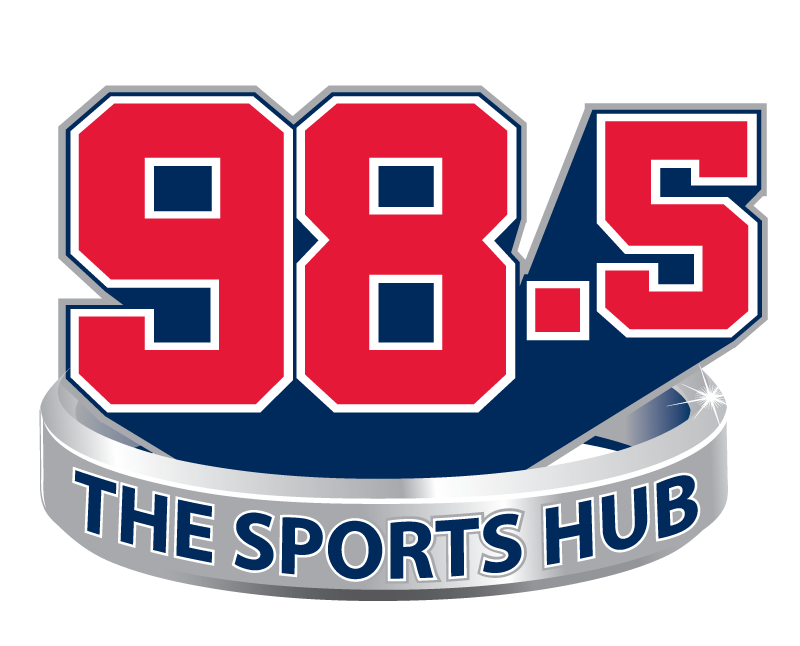 John Hardiman is a Digital Producer for 985TheSportsHub.com. Any opinions expressed do not necessarily reflect those of 98.5 The Sports Hub, Beasley Media Group, or any subsidiaries. Have a news tip, question, or comment for John? Hit him up on Twitter @HardiDude or e-mail him at [email protected].